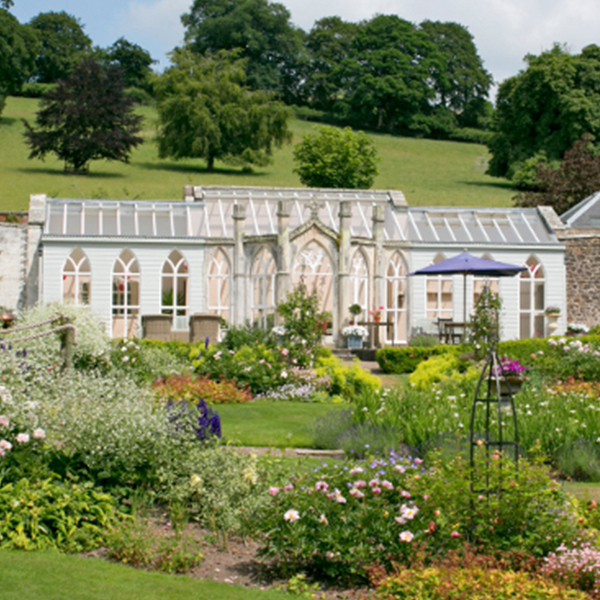 Get Knotted is the in-house planner for a variety of fabulous country house wedding venues. 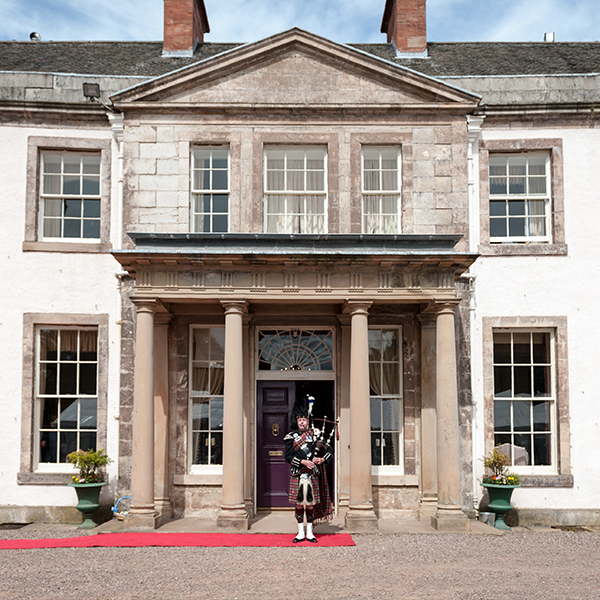 If you are looking for a country house wedding venue in Scotland or North East England, we offer a variety of outstanding country house venues across the Scottish Borders, Northumberland, Edinburgh, Glasgow and Newcastle. Such a wonderful venue, thanks to you and the whole team at Gunsgreen house for such a memorable day. 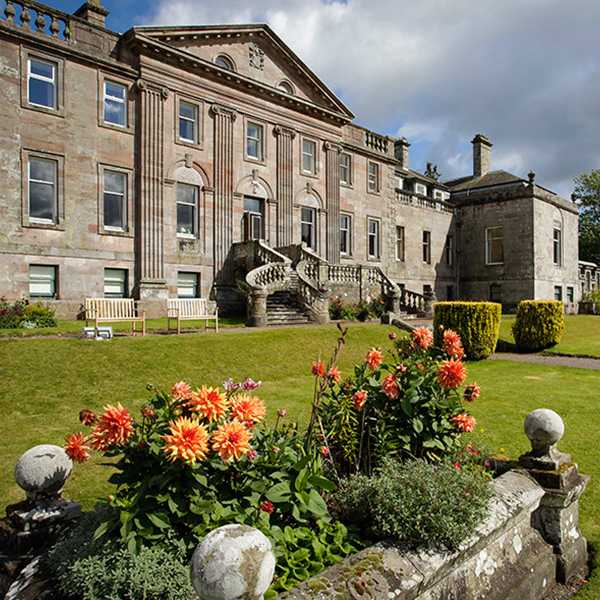 Springkell is beautiful Palladian Mansion built from 1734 and just 6 miles from historic Gretna Green. 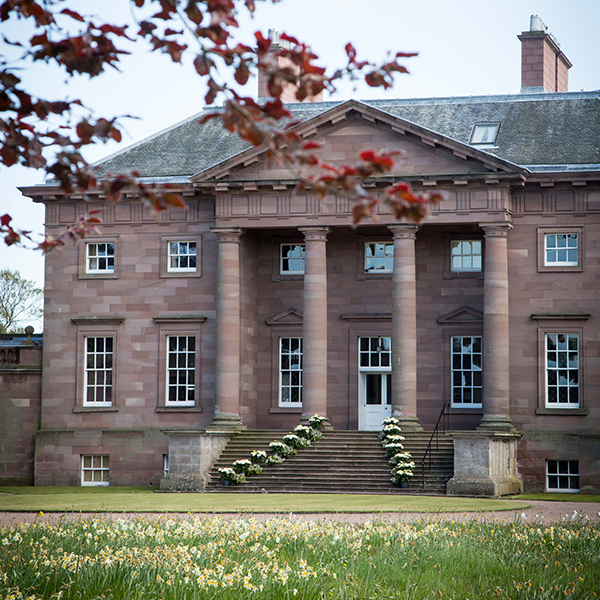 Few exclusive Scottish wedding venues offer the true luxury of Broxmouth Park, a stylish Scottish country mansion set within 150 acres of private parkland in East Lothian available solely for your ultimate wedding day. With its combination of traditional grandeur and bohemian chic, Paxton House is a wonderfully flexible wedding venue where you’re welcome to put your own creative spin on things. 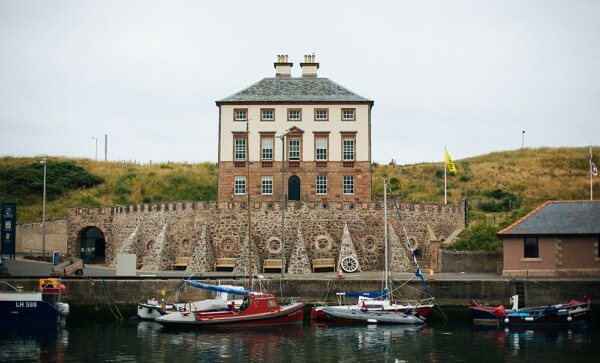 Gunsgreen House is a fantastically flexible venue in the coastal village of Eyemouth, which prides itself on its personal touch and warm, welcoming atmosphere. This secret gem of a walled garden near Yetholm includes a beautifully appointed Victorian conservatory and terrace, providing an elegant country setting for a wedding ceremony with up to 48 guests.